It’s been a year and a half since Jason “Mayhem” Miller graced an MMA cage. But he has never left our hearts. During his prime, “Mayhem” Miller was one of the most lovable figures in the sport of MMA. His actions outside of the cage later in his career really tarnished what was near universal sentiment in the sport that Mayhem was one of the “good” people. Before the multiple domestic assaults and the stand off with a SWAT team, everyone loved Mayhem. Perhaps what people most loved about Mayhem was the spirit he brought to fighting. His gritty, giving-no-fucks style extended beyond the cage. His personality could not be contained by the cage. Mayhem Miller’s walk outs were must see TV. 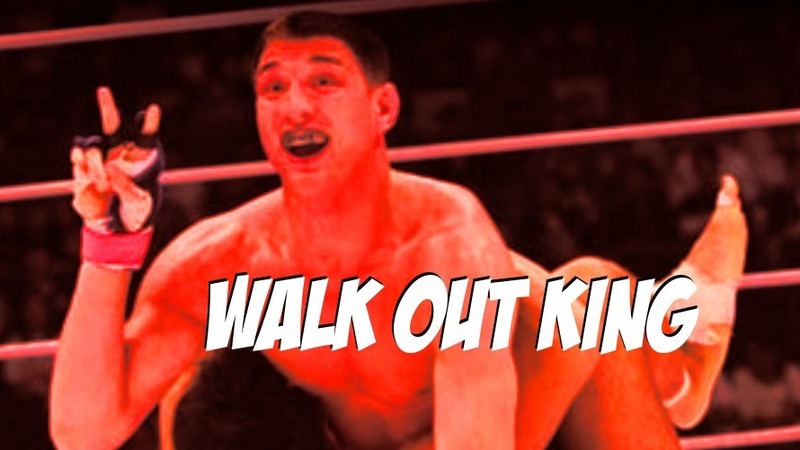 Back in the era before the UFC killed all remnants of fun from the sport, Strikeforce, Pride, DEEP, and Pride FC had walkouts that were pure spectacle. They allowed the walkout to be an amazing moment were fighters could pay homage to themselves before laying their reputation on the line in the cage. Even with all the insanity of JMMA walkouts, it still takes a special set of balls to utilize the time quite like Mayhem Miller did. Check out some amazing examples of Jason “Mayhem” Miller stepping out to the cage as only he could. Mayhem dropping a fantastic new dance craze at DREAM 9. Mayhem Miller walking out at Dream 16, plus some other highlights of him acting the fool in Japan. Even when he debuted at UFC 52, Mayhem Miller was fighting against the boring walk out. In his Strikeforce debut, the culmination of a career of awesome walkouts was reached, Mayhem Miller perfected his art.